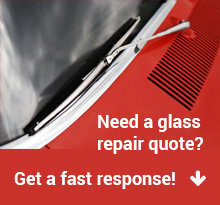 Looking for the fastest glass repair specialists in Apache Junction? We will come to you! 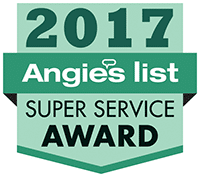 Top rated service for replacements of glass on automobiles, doors and home windows. 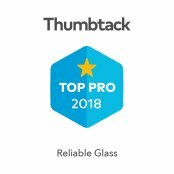 As a leading glass window repair company in Apache Junction, our mission is for every customer to be fully satisfied with the friendly attention-to-detail we offer. Have questions? We have answers. We provide free mobile window repair and replacement service to Apache Junction. Call 602-892-0111 to schedule your auto glass repair service and we will have a technician come to you at no extra charge. What About Glass Insurance Coverage? Should I Use It? Insurance can usually cover it if you have glass coverage. However due to having to submit a claim and the lost cost of the replacement, many people opt for the cash option. If you need to have your auto glass repaired or replaced, the Phoenix, AZ law (ARS 20-469) allows you to choose the company that works on your car. 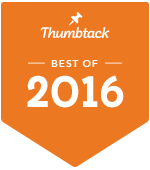 Looking For Mobile Glass Repair Near Apache Junction? Call us. Apache Junction is a city in Maricopa and Pinal counties in the State of Arizona. According to the 2010 census, the population of the city was 35,840, most of whom lived in Pinal County. Apache Junction is named for the junction of the Apache Trail and U.S. Route 60. Superstition Mountain, the westernmost peak of the Superstition Mountains, is nearby. Apache Junction was incorporated as a city on November 24, 1978. The city is governed by a collection of elected officials, clerk, and nine boards and commissions. The city council has seven members, which includes the mayor and vice-mayor. The mayor serves a two-year term. The current mayor is Jeff Serdy.